BARRELASSIN': $0.99 OFFER LAST DAY IS TODAY! 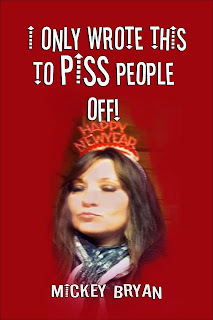 I ONLY WROTE THIS TO PISS PEOPLE OFF EBOOK! GET IT NOW! $0.99 OFFER LAST DAY IS TODAY! 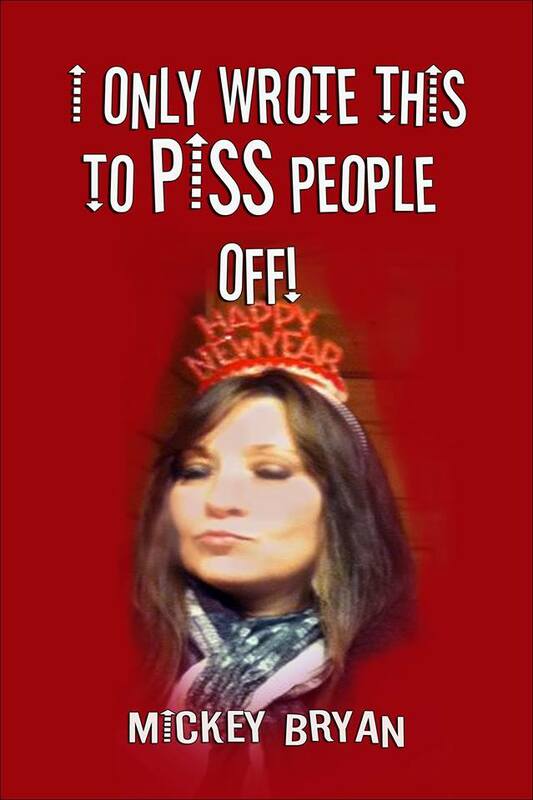 I ONLY WROTE THIS TO PISS PEOPLE OFF EBOOK! GET IT NOW!